Inbound Marketing - The Magnet Within | Business Article | MBA Skool-Study.Learn.Share. Traditionally, the producers have been running behind consumers to sell their products through posters, billboards, branding, radio advertising, television advertising, telemarketing and what not(outbound marketing). Today with the proliferation of varying mediums to connect, communicate and collaborate, the consumers have grown more powerful. Consumers have become better informed, educated, skeptical, more self-directed and are increasingly seeking value in the form of self-realization from the brands that they feel are right for them. 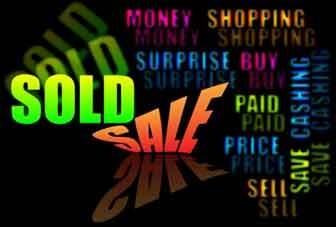 They shop for their products, search for solutions and take decisions through self-education before engaging in sales. In this new ecosystem, the job of the marketer is not to find leads; it is to help leads find the marketer. “Inbound marketing” – an unconventional way of reaching prospects in this new buying model that genuinely respects the knowledge that today’s consumer holds and provides an organization the tools to appeal to their unknown target audience. The above two reasons are inversely correlated.At the focal point of this inverse relationship is the cost factor. Today one can go to the web and find any new product information that he/she seeks within few minutes and at no cost.Moreover, a normal man is hit by humongous traditional marketing gimmicks as he/she goes through his/her day-to-day chores. Unfortunately, traditional marketing forms (read advertisements in television, cold calls, telemarketing etc)reach as interruptions or distractions to a common man’s work. Succinctly put, technology has made outbound marketing look more expensive and less effective. One strategy’s weakness is another’s strength. Inbound marketing exploits technology and delivers its marketing pitch in the form of information (content) at a lesser expense. 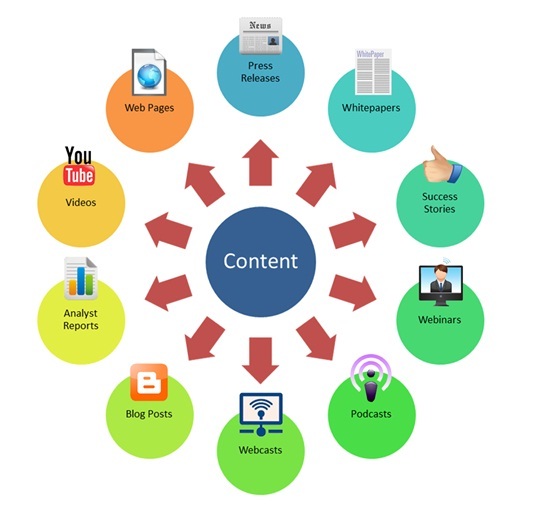 How does this really happen?What are the plausible ways in which inbound marketing seeps into our lives?First and the foremost dictum that inbound marketing thrives on is‘Content is king’.This content can be presented in various forms to reach the potential customers. Below is a snapshot of the different forms of the content though the list is not exhaustive. What inbound marketing has managed to achieve is to create a level playing field in the market and ease the entry barriers. At the core of inbound marketing technique is the content that hooks the potential customer. To put in traditional marketing terms, this is the lead that you have generated through your content. The best part is that this is a qualified lead. A qualified lead means that the customer has got attracted to something that he/she was on the look-out for and that you can probably offer.Compared to the expensive traditional marketing, small organizations can position themselves as thought leaders in specific areas of expertise by providing/sharing nominal intellectual information using inbound marketing. In this sense, small organizations are the biggest beneficiaries of inbound marketing. With the internet around, the consumers start recognizing who is who. The buck does not stop there. Now the organizations have to deliver on the promised/projected service. If this happens, then the lead is converted! Voila! All said and done there are few pre-requisites that are a part of an inbound marketing campaign. Expertise is the unique selling proposition that helps an organization to reach out beyond the clutter in the market place. If you are saying what your competitors are already proclaiming, then your inbound marketing effort would result in a setback. The key operating word here is UNIQUE! The knowledge of the target audience is essential in an inbound marketing. You are not behind all and sundry in the market. You need to position yourself as a thought leader/expert in places where you find your target audience in the web space. For example, if the product that an organization deals with is related to social data mining, then its presence in the social media becomes paramount. Last but not the least, innovation is a very crucial aspect of any marketing campaign and inbound marketing is no exception to this fact. 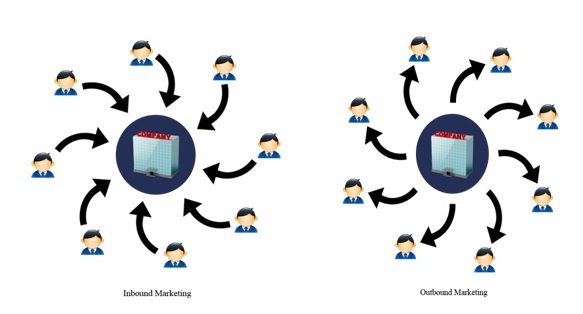 As stated above in this article, there are many forms that content can be presented in inbound marketing. In addition to the content being unique, one can innovate by the form in which the content is presented. Look at a scenario where your competitors have published thought papers in the web. Your best bet to edge out the competitors would be to present a video on the same thought/idea if need be. It is all about grabbing some eye balls! Inbound marketing indeed is gathering mass as many big corporations are looking with keenness to include it in their marketing mix. In fact the seriousness with which corporations are looking at inbound marketing can be inferred from the fact that most of the organizations have created the role of Community Manager in their hierarchical order these days. The main function of the community manager is to track all the communications over the web with regards to the product/service that an organization offers and work on the potential leads by facilitating them in clarifying queries and participating in discussions. If at all there is a drawback with inbound marketing, then it has to do with measuring the return on investment. There is no comprehensive model in place to measure inbound marketing ROIs. This is due to two reasons - No organization practises inbound marketing as its only marketing strategy and most organizations do not have the all-in-one software to track and measure the various activities on the web space. However, organizations such as Hubspot and Cuutio are providing solutions to set up and measure the inbound marketing activities though they are in nascent stages. Looking ahead, there is going to be huge amount of data interchange in the web space and inbound marketing is here to stay.Be it B2B marketing or B2C marketing, no one can ignore the web space and inbound marketing. But if one asks “Is inbound marketing the panacea that organizations are looking for as we leap forward?”, then the answer is a clear cut ‘NO’. Traditional marketing has its own indomitable space and in essence inbound marketing should blend with the traditional marketing and explore opportunities where traditional marketing fails to make noises. To sum it up, inbound marketing is just another ingredient in the marketing mix that can help serve the dish better! This article has been authored by Krishnan Chidambaram from Great Lakes Institute of Management.